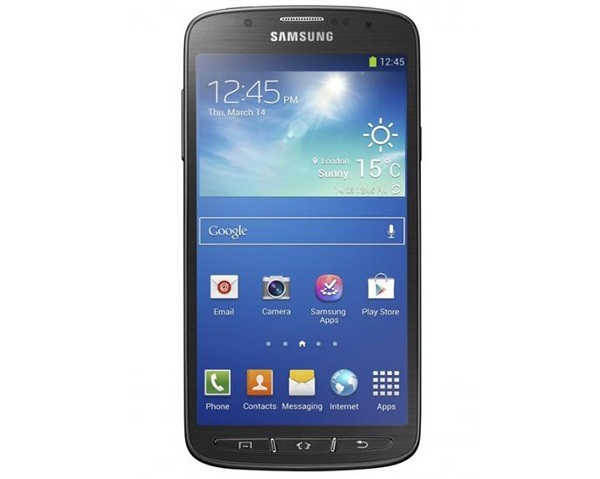 The Galaxy S4 Active shares most of its features with the original S4. The Active has an 8 megapixel camera instead of 13 megapixel and is a bit bigger and heavier (151 grams and 9.1mm compared to 130 grams and 7.9mm) than the Galax S4. Check out the hands-on video by PhoneArena after the break.